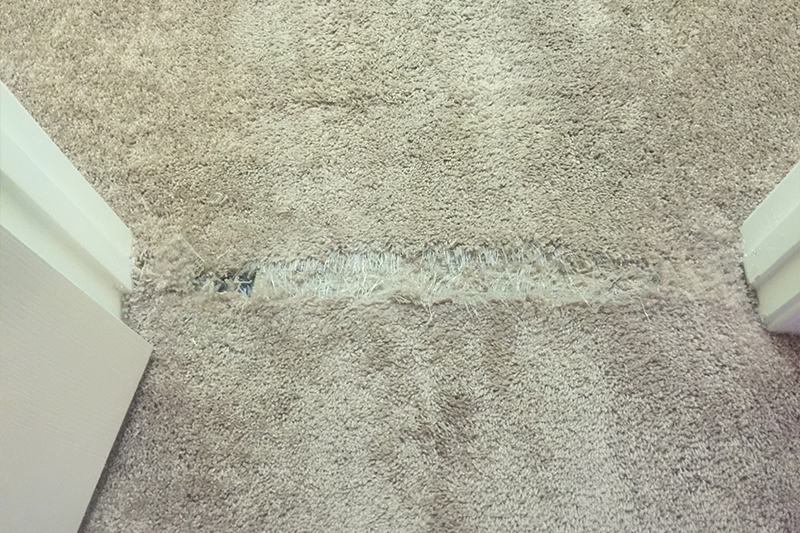 The Carpet Specialists berber repair houston knows that once a heel of a shoe or a pet gets a hold of it, it can develop “runs” or “pulled rows”. 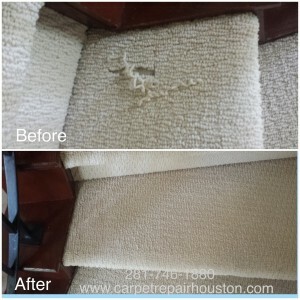 The Carpet Specialists berber repair houston also knows that the threads should never be cut in repairing it since it can cause irreversible damage to the carpet. Berber can be one of the most difficult styles of carpet to repair. 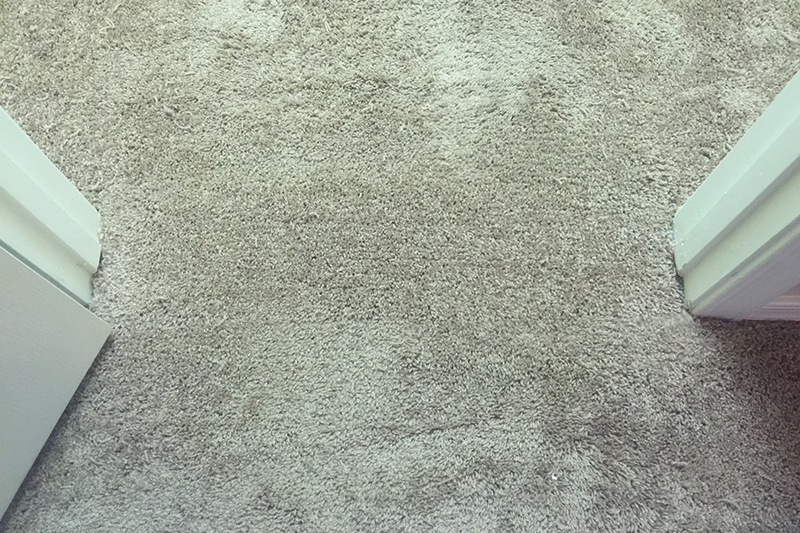 Most carpet cleaning companies may offer repairs, but when faced with difficult styles such as Berber, they may run for the hills. Luckily, our certified repair technicians are trained to handle any style of carpet. When you’ve got bad carpet, we’ve got good answers.